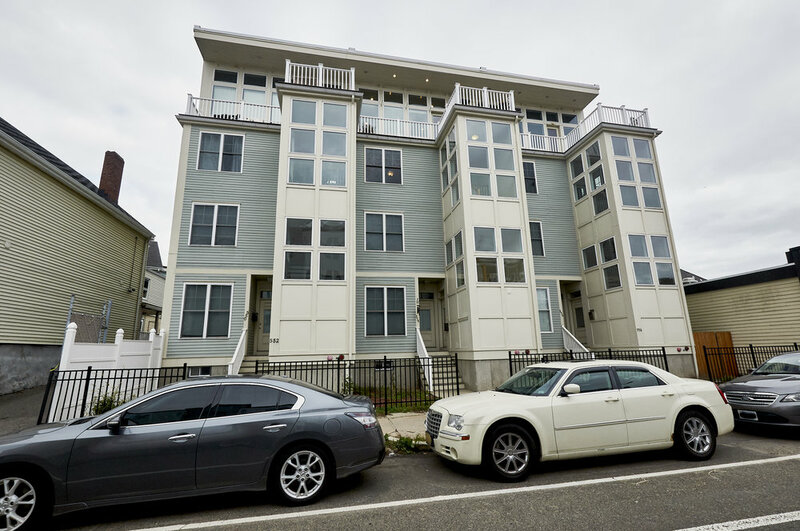 Stunning two bedroom located in South Boston! 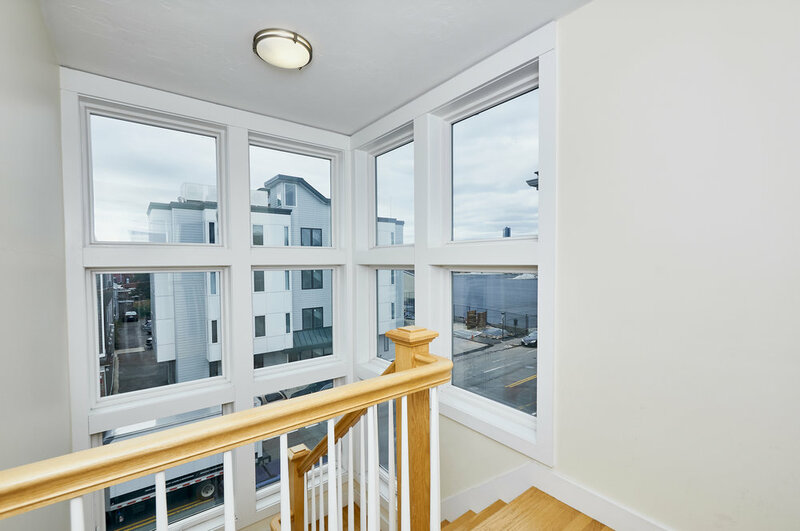 2 bed · 2.5 bath · 1,165 sqFT. 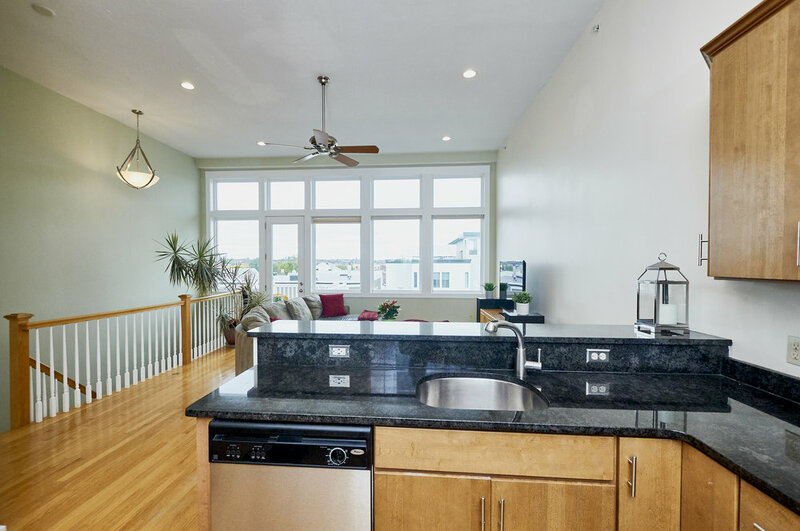 AMAZING CITY VIEWS IN THIS SUN-FILLED PENTHOUSE in SOUTH BOSTON! 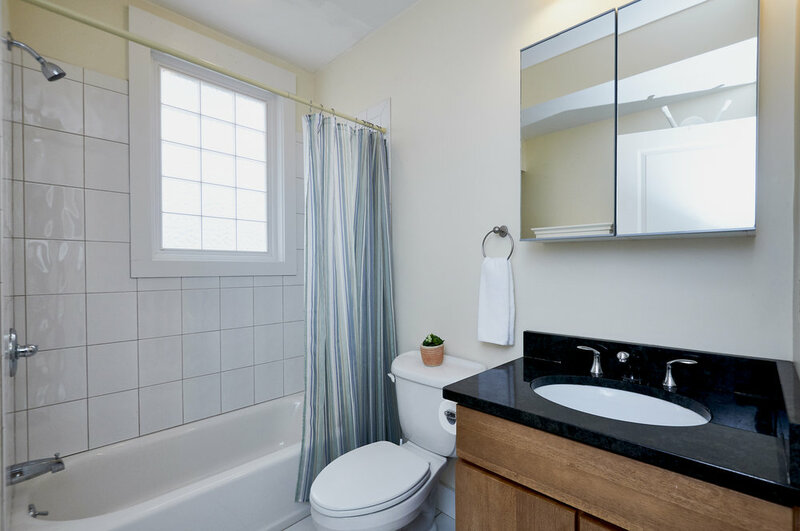 Conveniently located half block from Andrew Square, this two bedroom and 2.5 bathroom condo will take your breath away! This incredible two level condo has an open floor concept with kitchen, living room and half bath on the top floor. 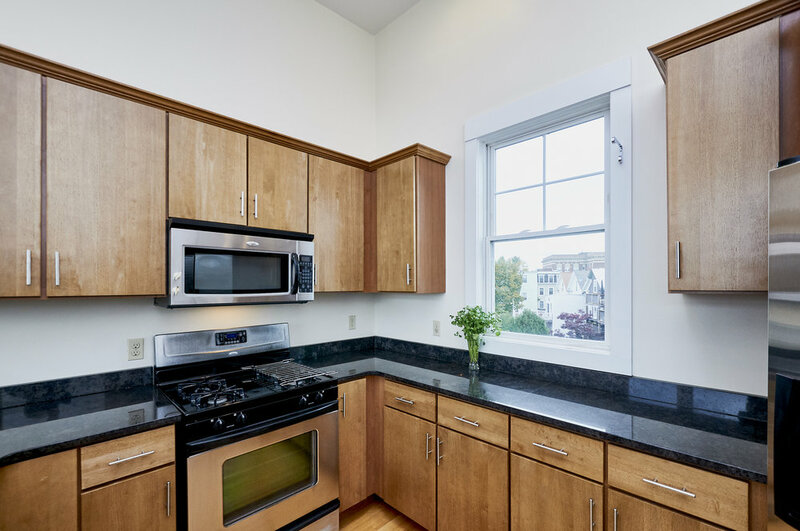 The kitchen includes granite counter top, gas range and plenty of cabinet space. 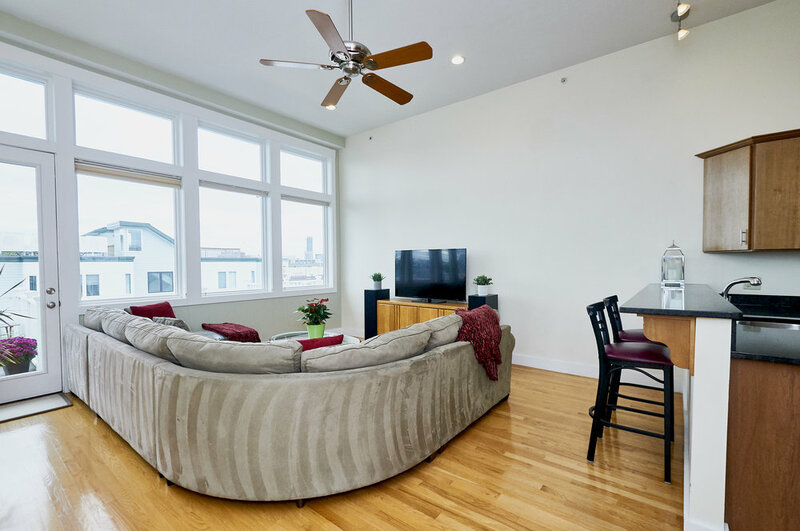 The large living room, with hardwood floors, has oversize windows and is perfect for entertaining with access to your private deck. 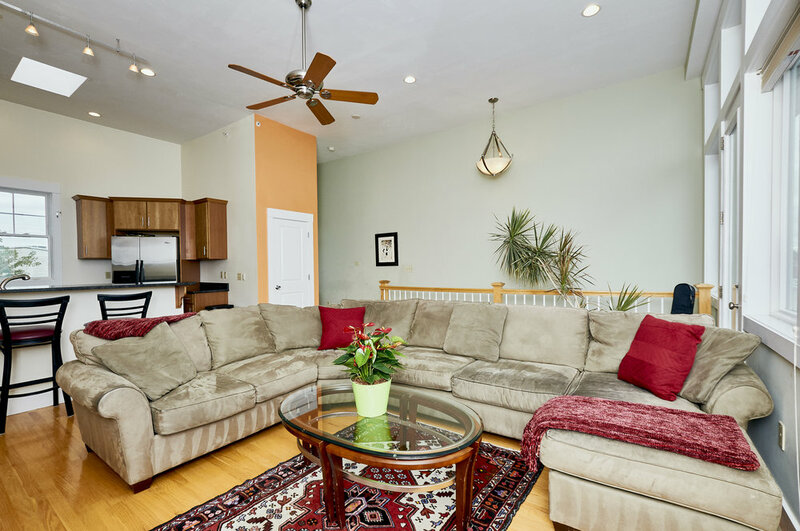 Amenities include central A/C, in-unit Washer and Dryer, and deeded parking. 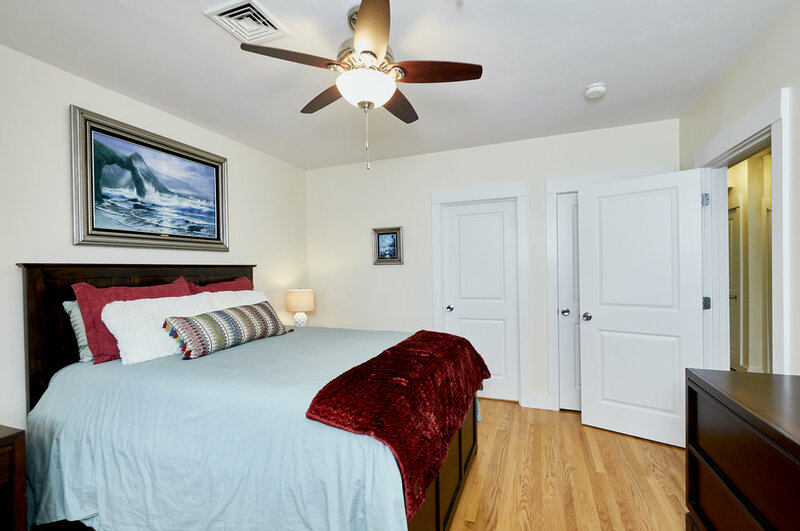 Bedrooms are conveniently located on the lower level for privacy with Master suite and a jacuzzi bath. Plenty of storage in the full shared basement. Close to major highways (I-90/I-93), downtown Boston, South Bay shopping center, local restaurants and movie theater. 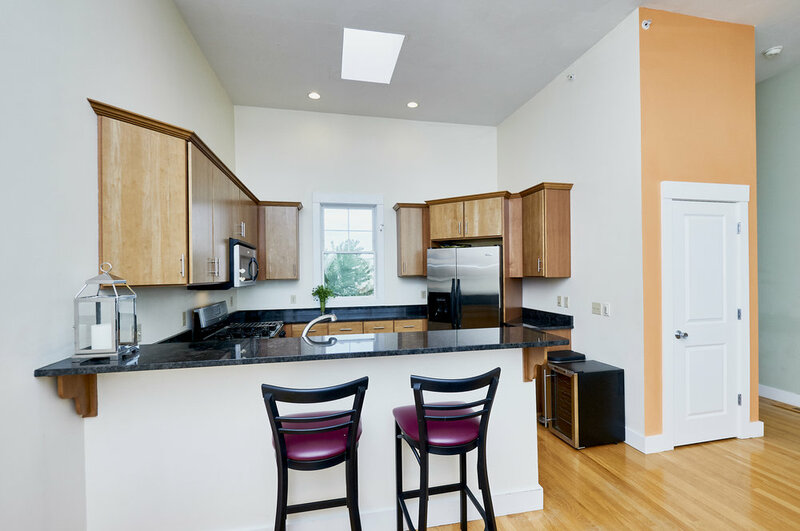 DON'T MISS THIS INCREDIBLE OPPORTUNITY FOR CITY LIVING! 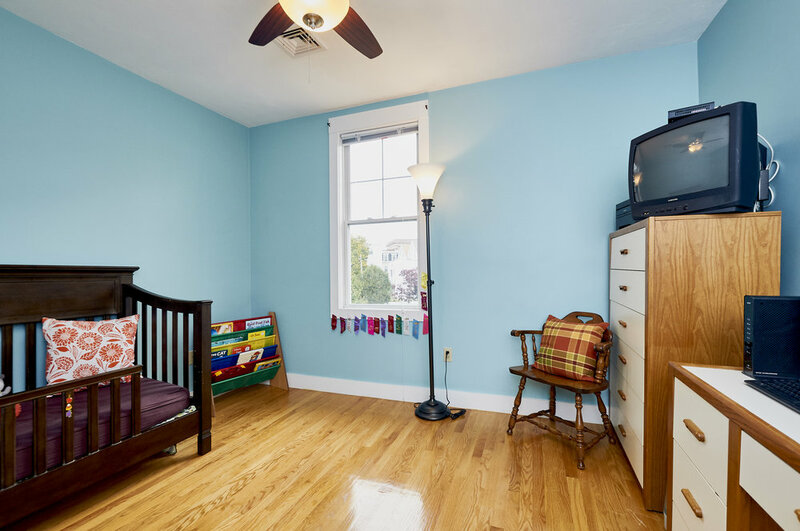 Please call 617-620-0512 or email Michelle Belanger at michelle@cdarealtygroup.com for a showing.